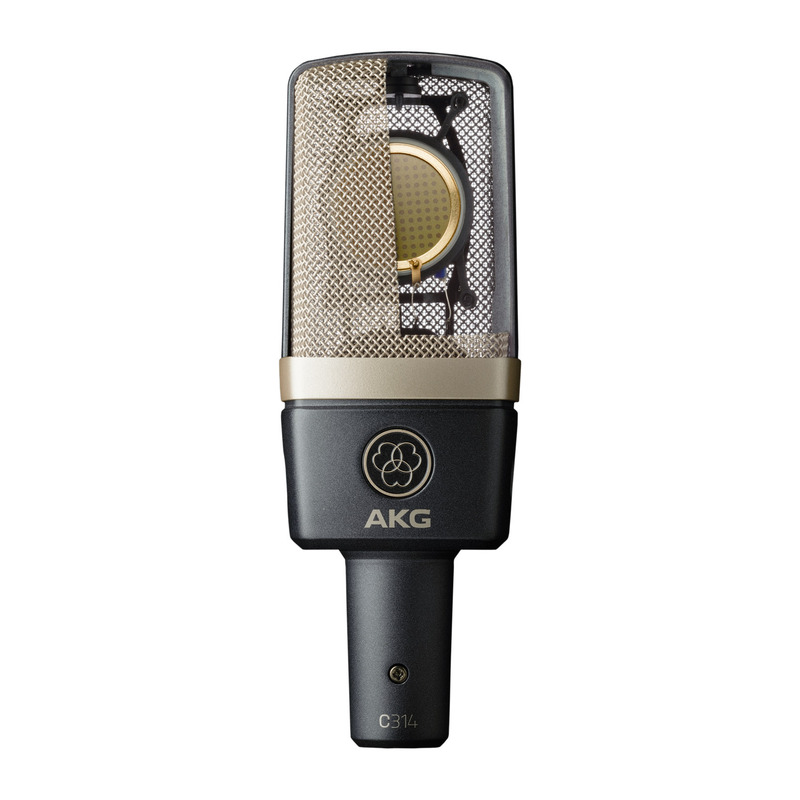 The WA-47jr proudly utilizes a custom k47 style capsule reproduction, designed with the same hole pattern and frequency response as the vintage design. 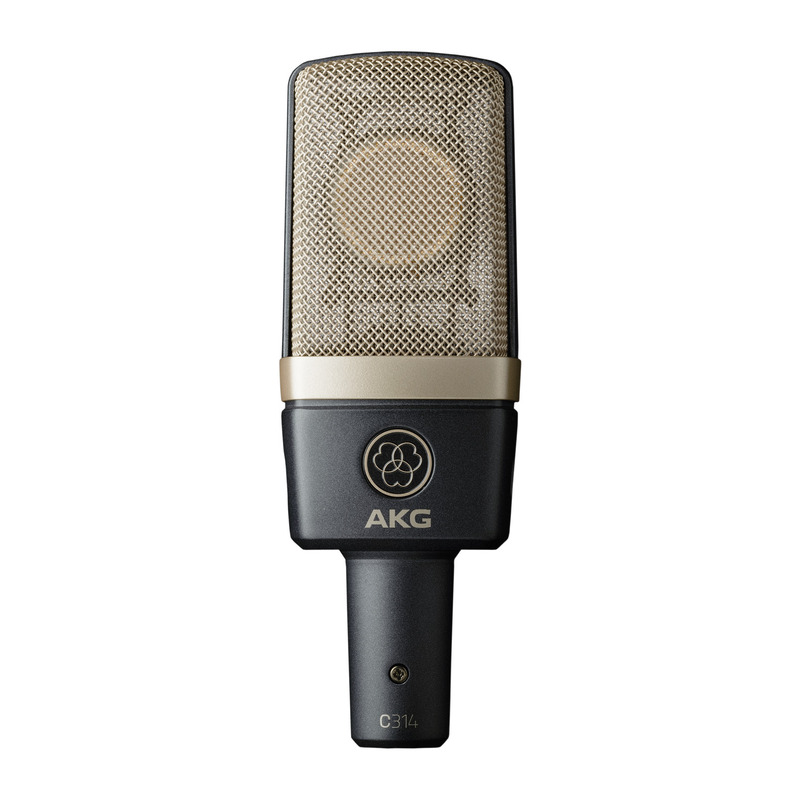 Our version of this capsule (model# WA-47-B-80v) is carefully manufactured by an Australian capsule manufacturer with careful precision and repeat-ability that allows the most important sonic piece of the classic mic to be heard and influence the tone and signature of the WA-47jr. 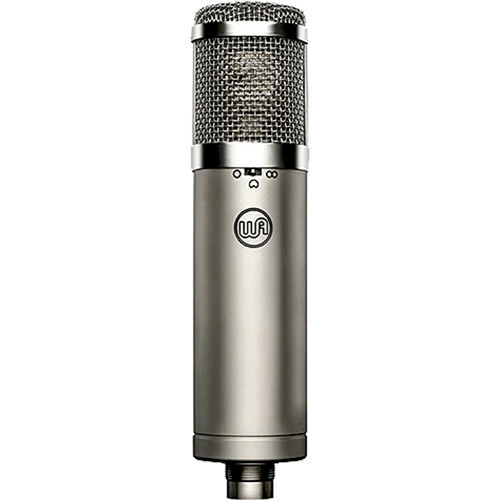 The WA47jr’s low-noise and discrete signal path, when paired with this excellent true ’47 style capsule, allows it to obtain a very similar tone to the classic ‘47 microphone, but at a much lower price tag. 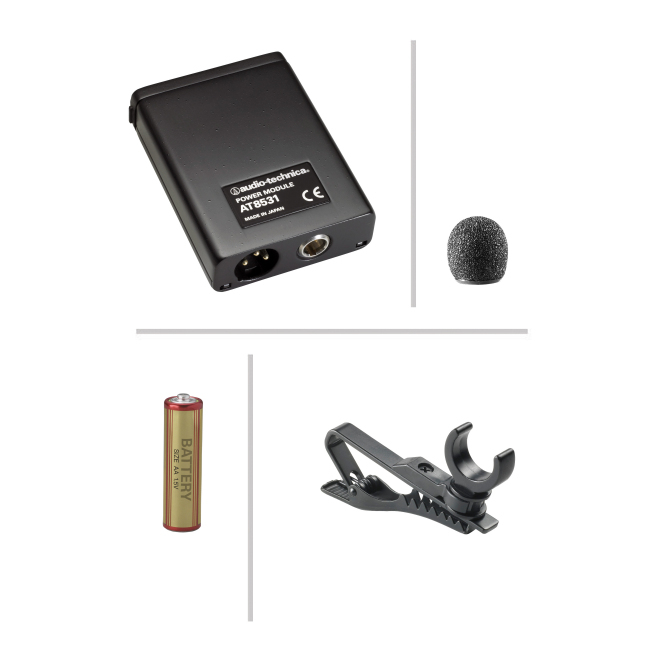 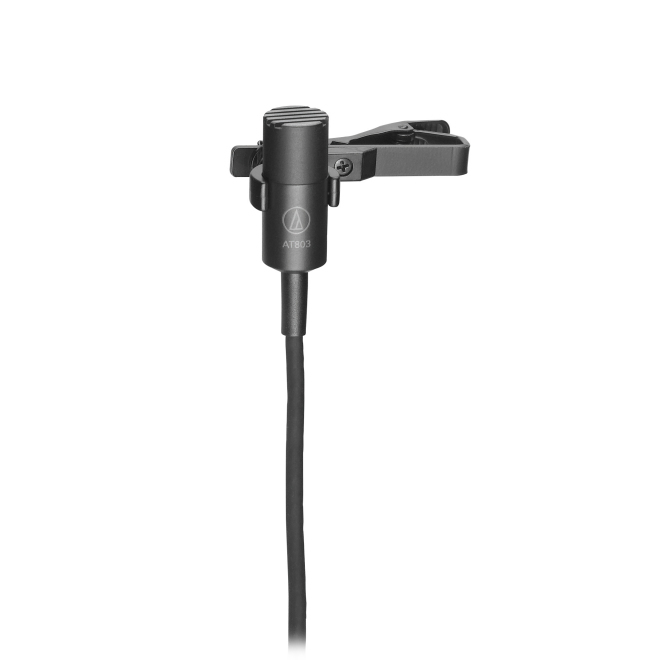 The WA-47jr utilizes the same k47 style capsule found in our flagship WA-47 tube condenser microphone. 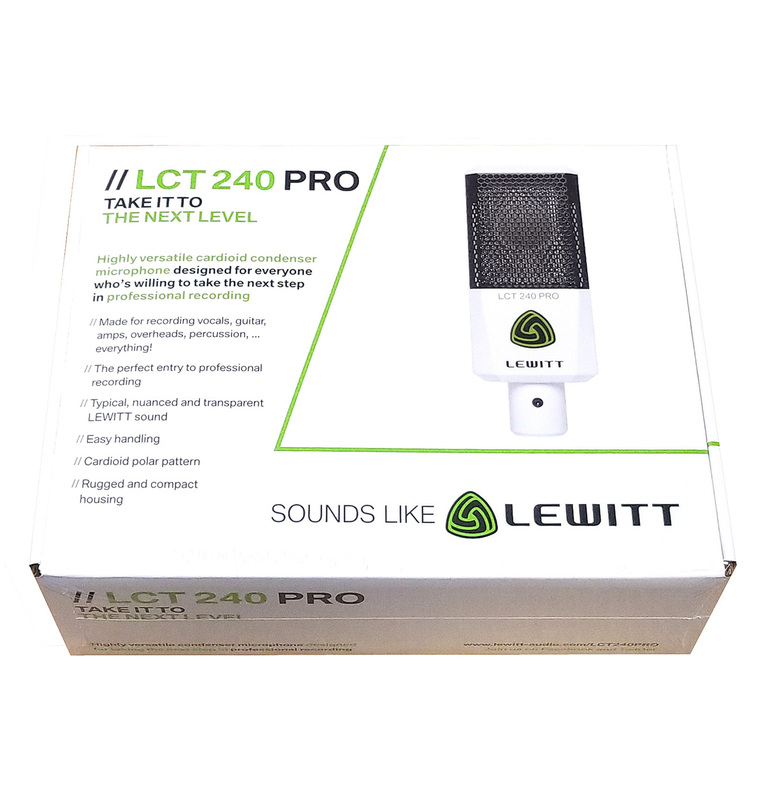 We at Warm Audio are very excited to bring this ‘47 style FET condenser microphone and classic tone to the market at such an affordable price. 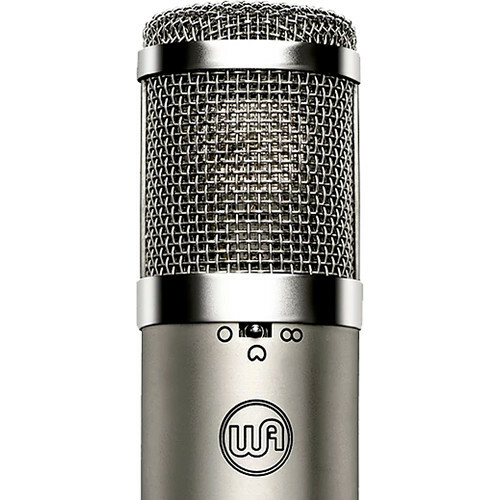 We feel confident that you will enjoy a lifetime of beautiful recordings with the WA-47jr. 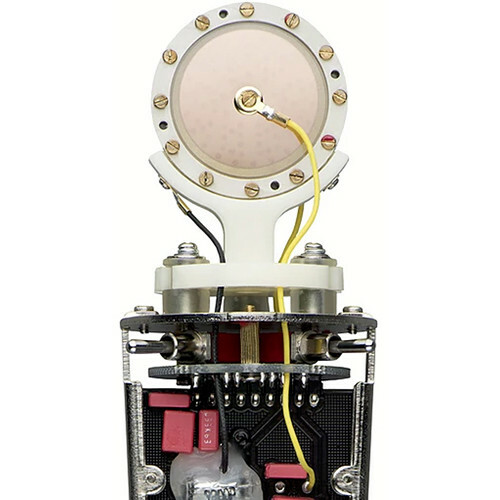 The WA-47jr proudly utilizes a custom k47 style capsule reproduction, designed with the same hole pattern and frequency response as the vintage part. 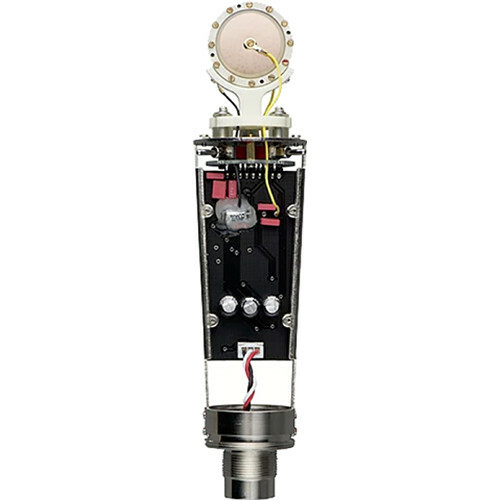 Our version of this capsule (model# WA-47-B-80v) is assembled with precision by an Australian capsule manufacturer. 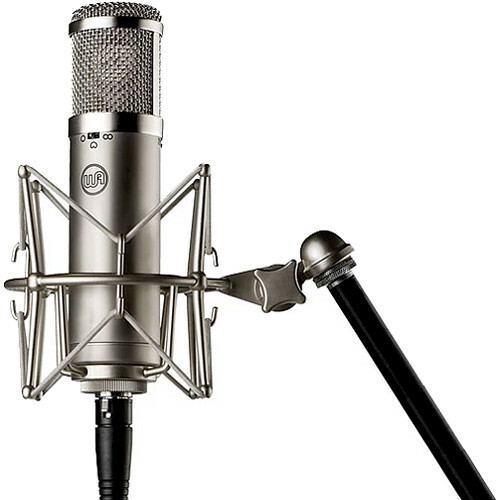 The WA47jr’s low-noise and discrete signal path then paired with an excellent true ’47 style capsule allows this mic to obtain a very similar tone to the classic ‘47 microphone at a much lower price tag. 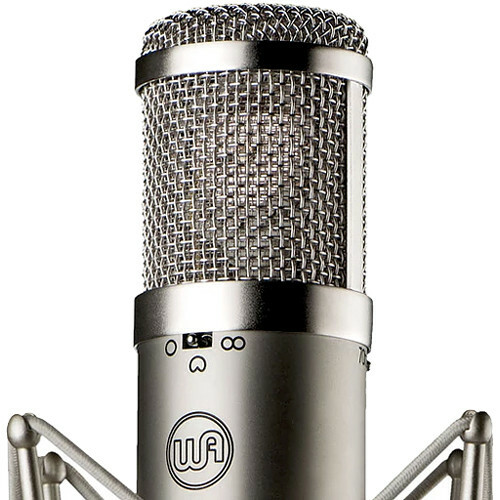 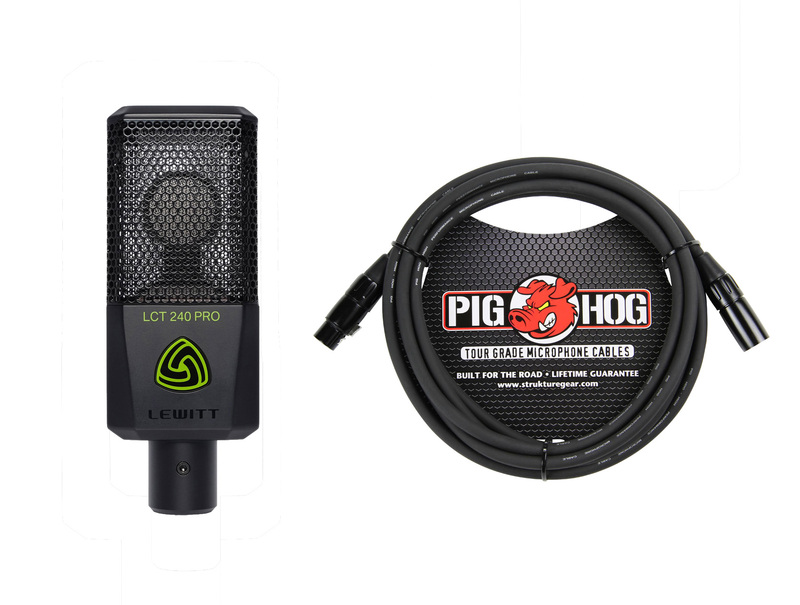 The Warm Audio WA-47-B-80v capsule is also used in our flagship WA-47 tube condenser microphone. 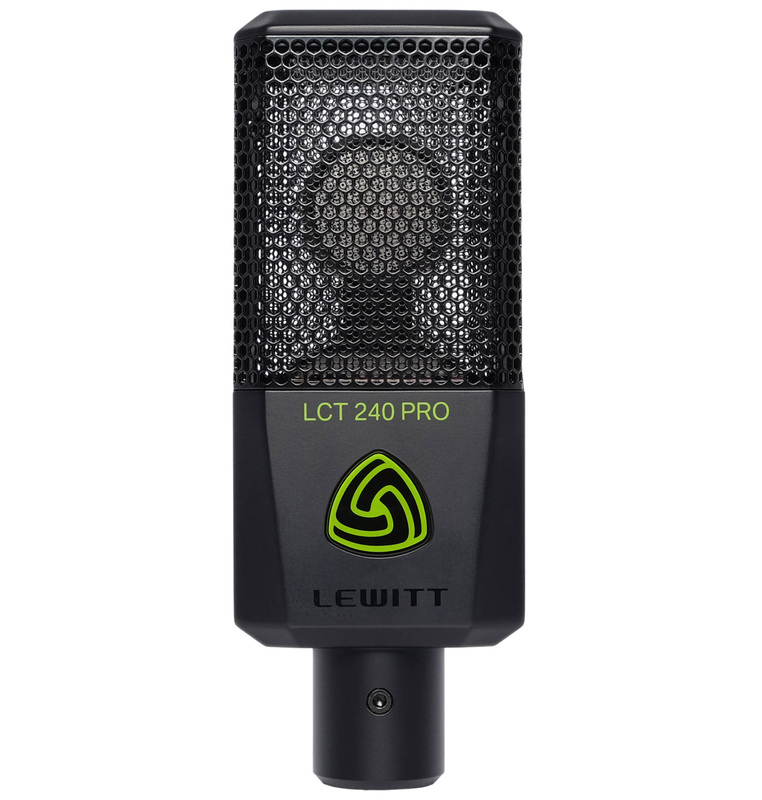 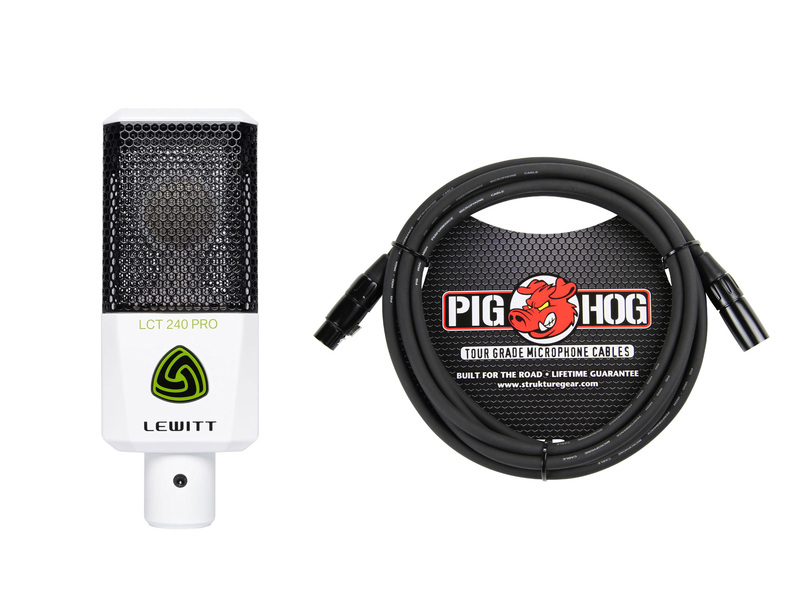 FET TRANSFORMERLESS ’47 STYLE CONDENSER MICROPHONE.